Baines Racing has been based at Silverstone Circuit since 1991. Originally founded by brother's John and Geoff Baines. The brothers have devoted their career to two wheels. 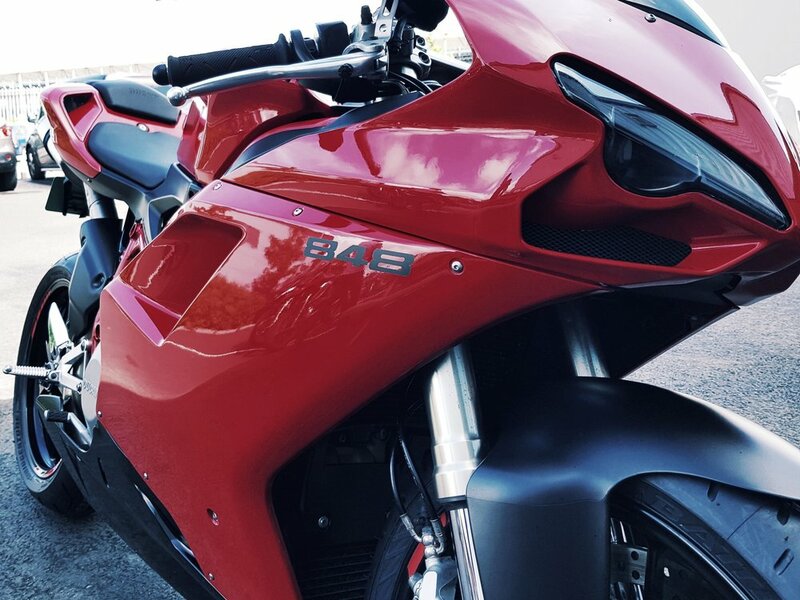 Their Silverstone-based company 'Baines Racing' modifies and services motorcycles, specialising in Ducati bikes, and has even designed and built its own retro-classic Ducati special called Project Imola. Find out about what we do, the brands we work with and the passion we have for our craft. Find out what we get up to on a day to day basis by checking out our Instagram gallery.